A comfortable, warm knit beanie. 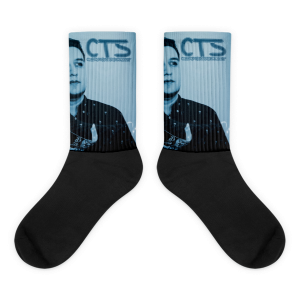 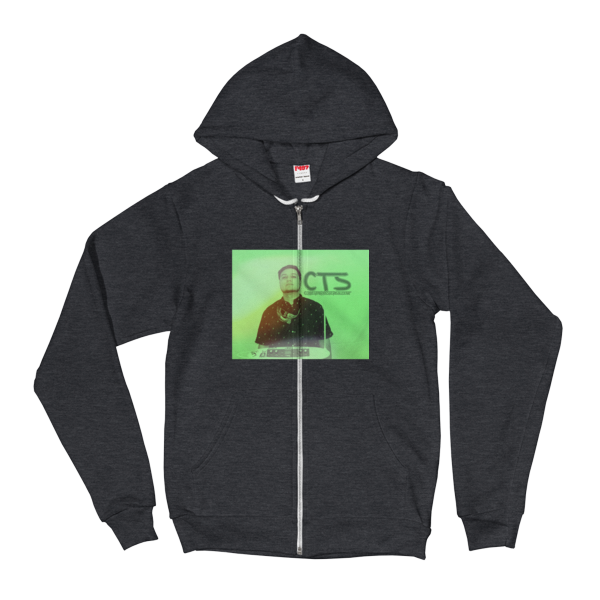 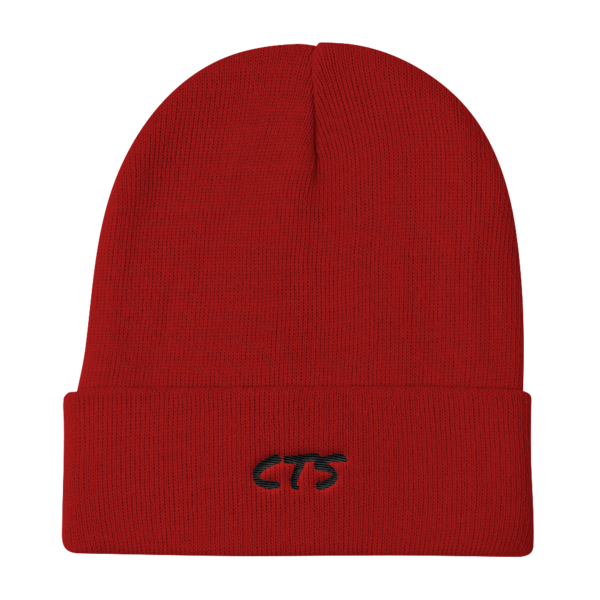 To keep you warm through these cold Fall and Winter Months. 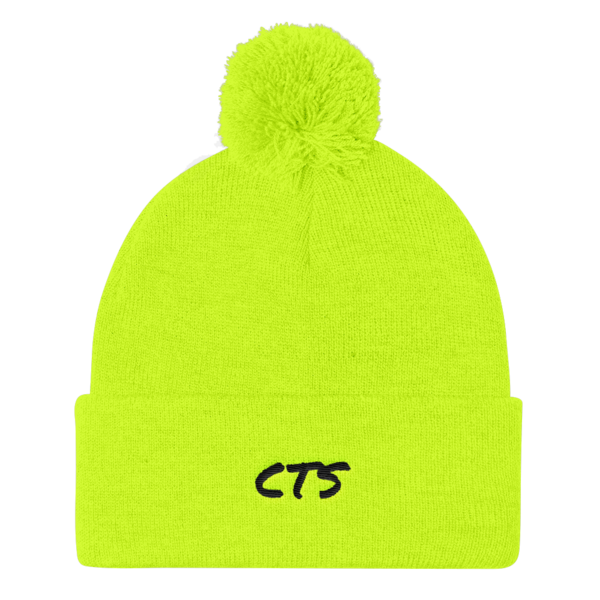 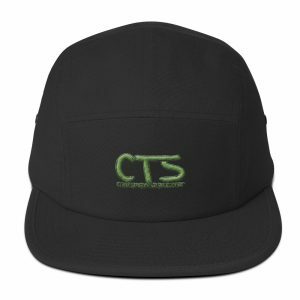 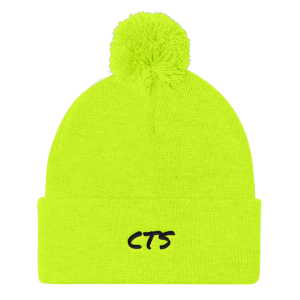 CTS cares about your head warmth and making sure that you look super slick while protecting your dome!